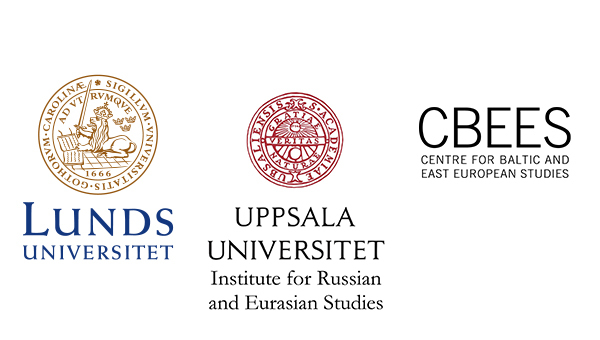 Centre for Baltic and East European Studies (CBEES) at Södertörn University is pleased to inform you about CBEES Annual Conference 2019: Central and Eastern Europe 1989-2019: Orders and Freedoms. 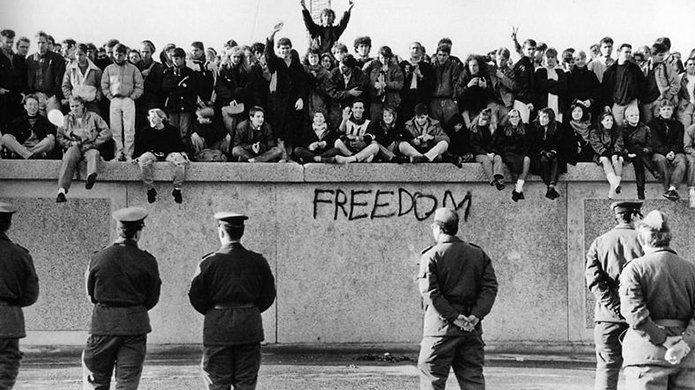 The purpose is to commemorate and problematize the 30th anniversary of the year 1989, the fall of the Berlin Wall. The conference will be dedicated to this event and its effects in the aftermath, especially in connection with the end of the Cold War and the Europeanization of the former Second world. Due to the fall of the Berlin Wall and the end of the Eastern Bloc, 1989 is often remembered as a time of euphoria and enthusiasm. The former communist states were supposedly "returning to Europe" and moving towards freedom and democracy within the framework of the European Union. However, since then, development has been far from euphoric: it would seem that a combination of Euroscepticism, populism, nationalism and authoritarianism is tearing the region apart. What remains of "1989", and where do we go from here? What is important to remember and what has been left to oblivion? The aim of this conference is to discuss events, policies and ideas in the shaping of the contemporary European order in the social, political and cultural spheres. We hope to attract a wide gamut of approaches to studying the region, and we invite proposals for individual papers and panels as well as proposals of roundtables. The deadline for panel and paper proposals is 15 May, 2019. Paper proposals should include the full title, a brief abstract (250 words) and an indication of the section to which you wish to contribute. Please include with your abstract a short biographical note (academic affiliation and full contact information). Participation in the conference will be free of charge.